Jean Fritz, an author of nearly fifty books who was most known for her biographies of eighteenth and nineteenth century U.S. historical figures, died Sunday, May 14, at her home in Sleepy Hollow, N.Y. She was 101. “Hallmarks of [Fritz’s] work, critics agreed, included her fleet, engaging prose and prodigious archival research. (Mrs. Fritz would put no dialogue into her subjects’ mouths unless it was attested in original sources like letters and diaries. ),” the New York Times reported. 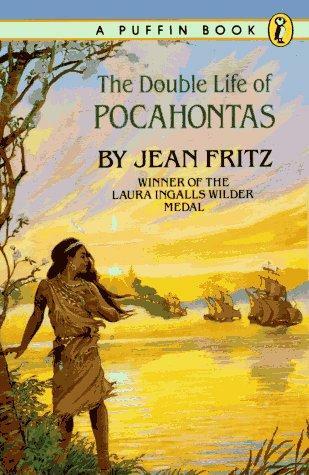 Fritz received a number of awards for her work, including a National Book Award, Newbery Honor, Laura Ingalls Wilder Medal, and National Humanities Medal, presented in 2003 by President George W. Bush.